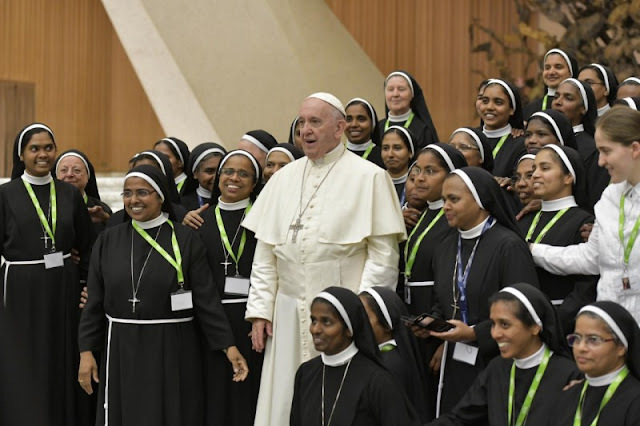 Catholic News World : Pope Francis Prayer Intention for October "That consecrated religious men and women may bestir themselves, and be present among the poor, the marginalized, and those who have no voice." Pope Francis Prayer Intention for October "That consecrated religious men and women may bestir themselves, and be present among the poor, the marginalized, and those who have no voice." "That consecrated religious men and women may bestir themselves, and be present among the poor, the marginalized, and those who have no voice."